Can I turn off/on the map layers? Yes, there is a toggle for the Floor Map view! You can customize your view using the layers toggle in the bottom left corner of the floor map. Comfy will remember your preference here the next time you return to the map. How do I add my desk or a favorite to "My Locations"?  Where can I use Comfy? Where is the map legend? How do I edit locations I’ve added to “My Locations”? What does the Comfy Kiosk do? What does the QR code do on the Comfy Kiosk? Who do I contact if something is wrong with the Comfy Kiosk?